Some fishing destinations are so productive they make you feel like the angler you imagine yourself to be. Yamba, on NSW’s far North Coast, is one of them. I was fortunate enough to spend a week at Yamba last summer, and cannot wait for the next trip. Being a keen kayak angler, I was out on the water most mornings. 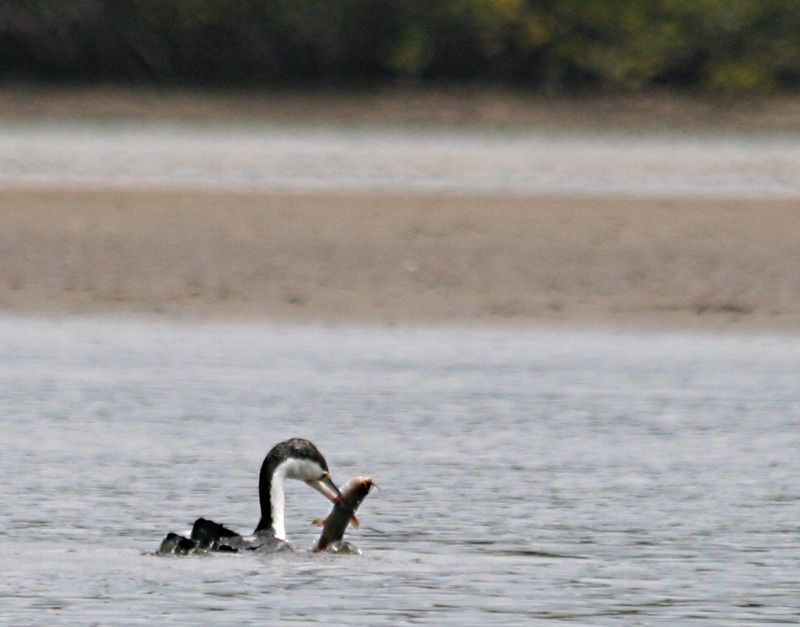 A highlight was a day spent fishing Oyster Channel as it runs into Wooloweyah Lagoon. I had most luck in the channel by casting to the weed beds along the edges with small poppers and stick baits. There were far better anglers out there than me. After a decent paddle the main channel splintered into a number of branches feeding into Wooloweyah Lagoon. I was trolling two SX40 lures as I entered a section of the lagoon. Both lures were simultaneously smashed by flathead. It was the start of something special and the following hour proved to be my best flathead session to date. 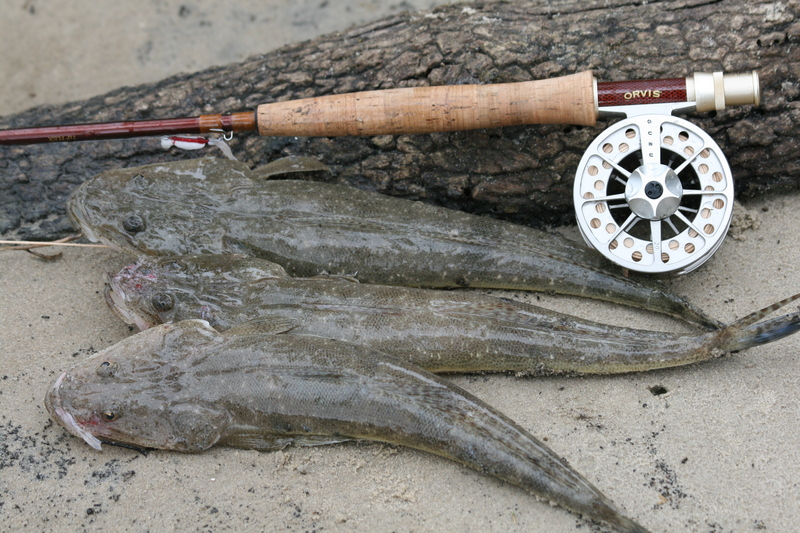 I managed two firsts that morning – catching a flathead on a surface lure and on the fly. My other kayaking highlight was fishing Middle Wall towards the mouth of the Clarence River. Bream were cruising along the wall and eagerly snapped at my surface poppers. 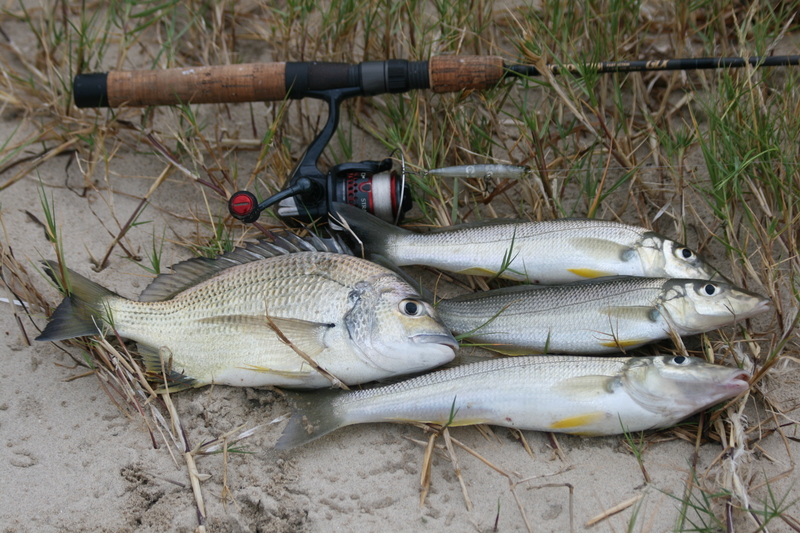 When I was done with the bream, I cast my favourite stick bait over sandflats on the inside of the wall and was rewarded with a bag full of tasty whiting. I could do no wrong, it was fishing heaven. To complete the experience a pod of dolphins moved in, working as a team to push schools of mullet against the wall. 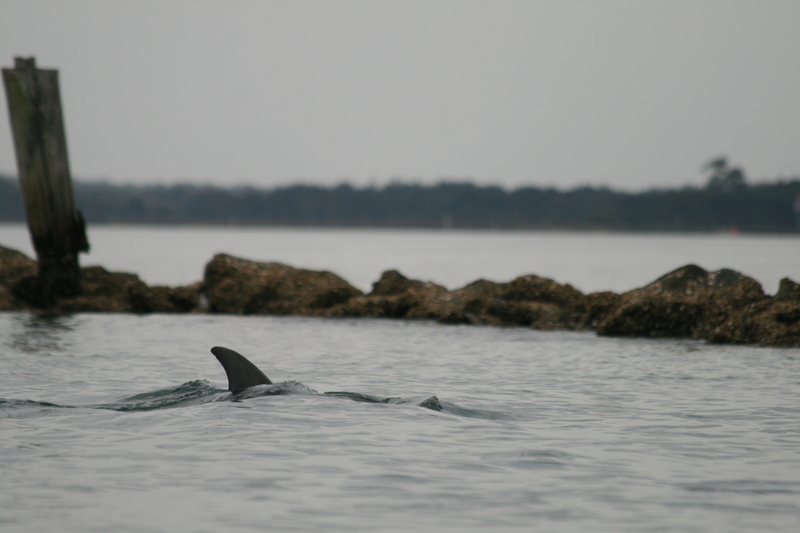 I observed the dolphins smashing the water with their tails, perhaps to confuse or stun the mullet. It felt as though I was in the middle of a David Attenborough documentary. 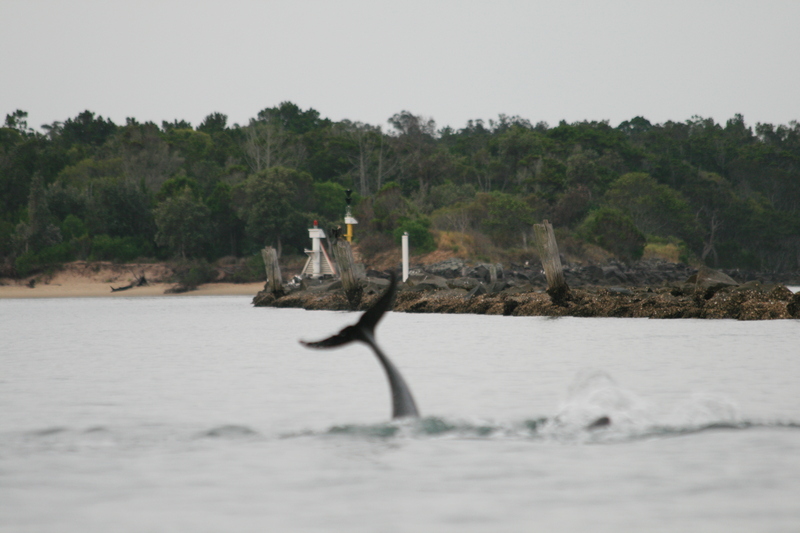 Aside from kayaking, Yamba offers outstanding beach and rock fishing. 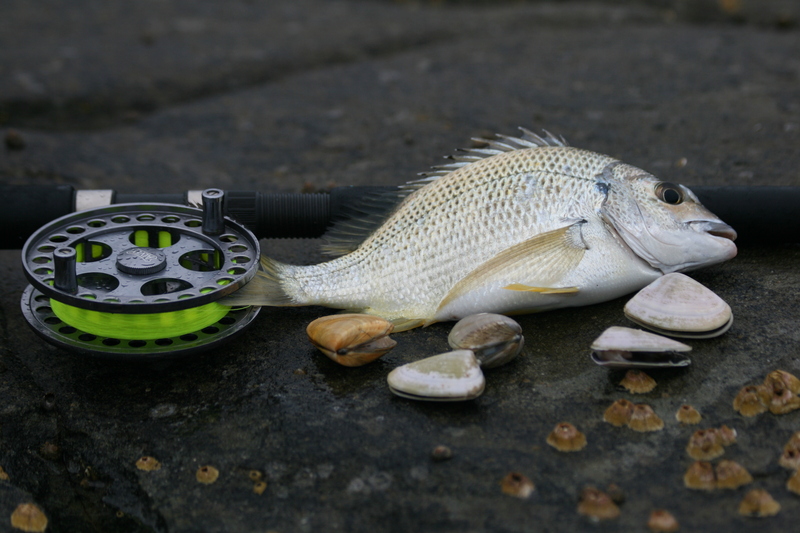 Regrettably, I only had time for a quick beach fishing session, using pipis as bait to catch a few bream. 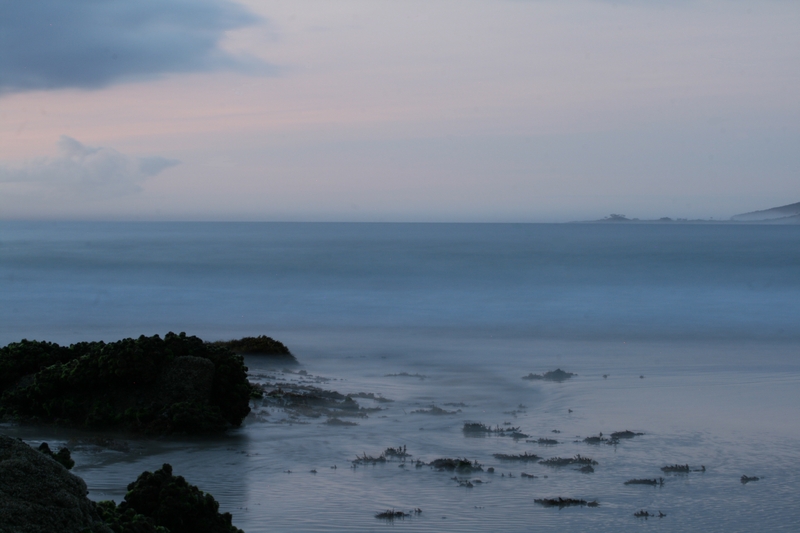 Near the end of my holiday, I walked down to the rocks early one morning to take a few scenic photos. 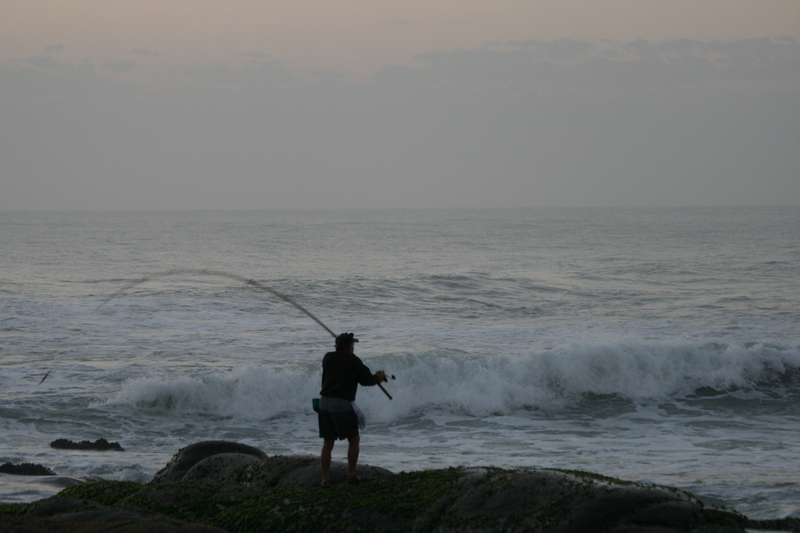 I had a chat with an angler who was casting pilchards for tailor. In between catching a few, he told me of some spots I should try on my next visit. I can’t wait to get back there.